What do I do if Gem's not loading or I'm seeing an error? If the extension or our site isn't loading and you're seeing an error that looks like "Network error: Network request failed", we're likely experiencing temporary downtime. If that doesn't work, wait a minute and refresh again. If the issue persists, please contact support@gem.com or chat with us. 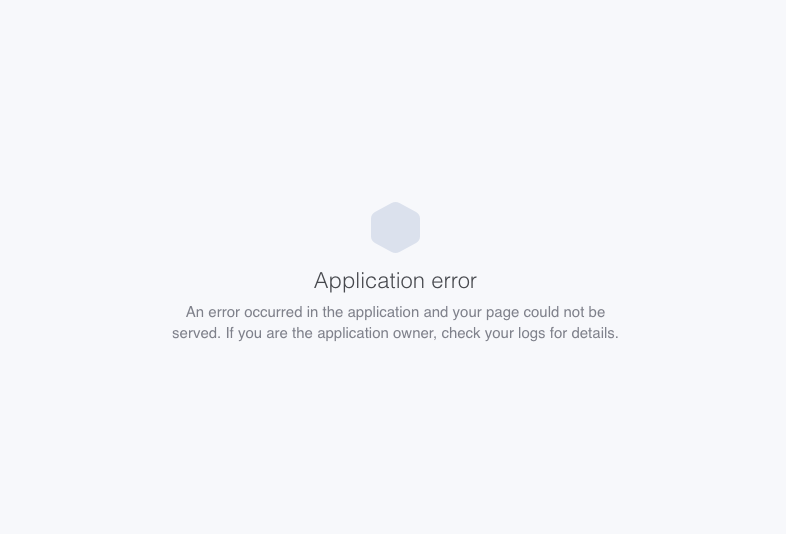 If you see an error like "An error occurred in the application and your page could not be served", it may be because your looking at a really big project or sequence (1,000+ candidates) and it's taking too long to load. We're working on improvements to Projects and Sequences so they can contain unlimited candidates. In the meantime, we recommend creating a second Project and adding half your candidates to it or cloning your Sequence and adding new candidates. Having issues with Gem loading? Feel free to reach out to the Gem team by emailing us directly at support@Gem.com or press "Chat with Us" in the Gem home page.